Nothern States Fishing Tools was started in 1978 by three men, Alfred Brown, Lloyd Brown and Irv Nofsker out of a small shop in Watford City, ND. They eventually moved to a larger shop, which has been their location since 1985. Gary Brown and Billy Carlson continue the Northern Statesâ€™ tradition today. For 38 years, Northern States has serviced the Williston Basin with fishing and rental tools. 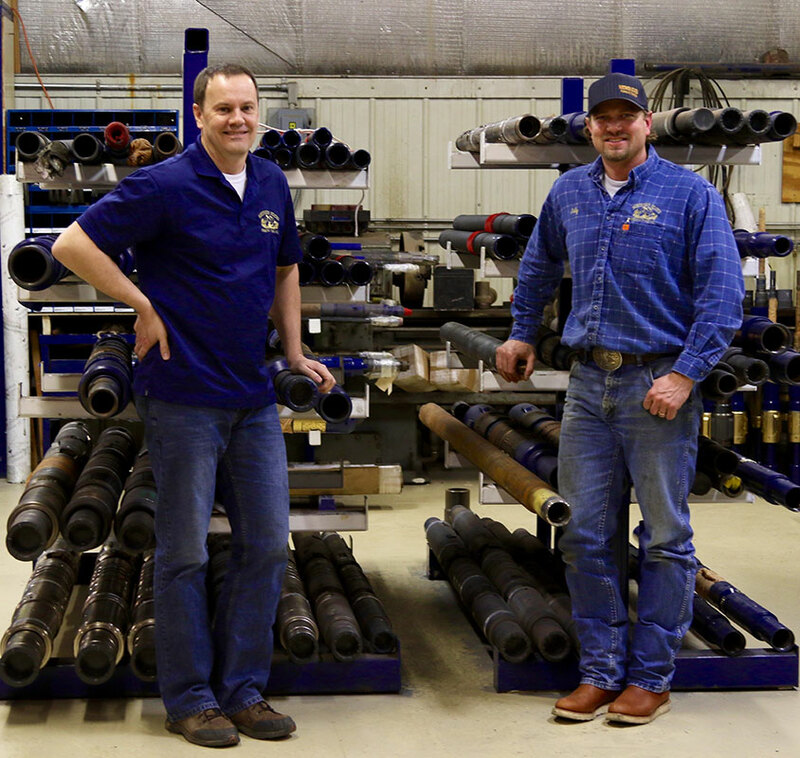 In 2012 we expanded our downhole tool selection to include packers, plugs and thru tubing equipment. We have the expert knowledge to give you satisfying results based on you specific needs. Trust us to give you the best tools and services, all at competitive prices.